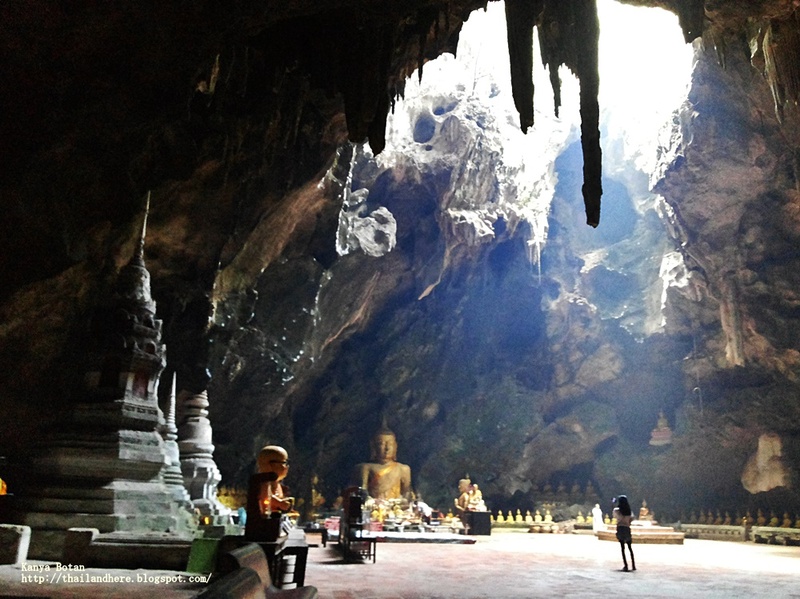 Thum Khao Luang Cave in Petchaburi Thailand. by KanyaBotan. 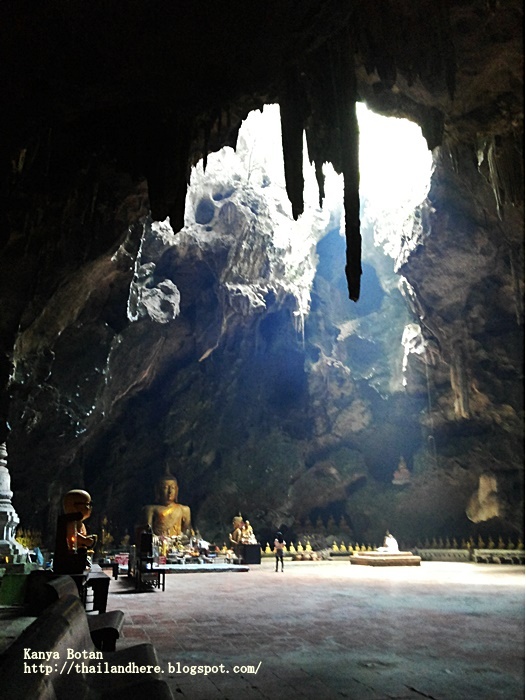 Thum Khao Luang Cave is in Muang district in Petchaburi Thailand. 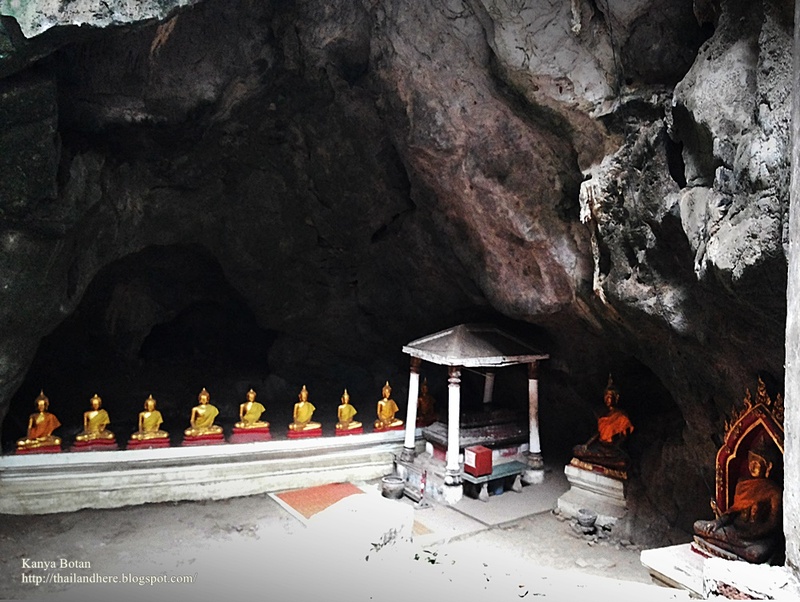 About 5 km away from Khao Wang Palace. 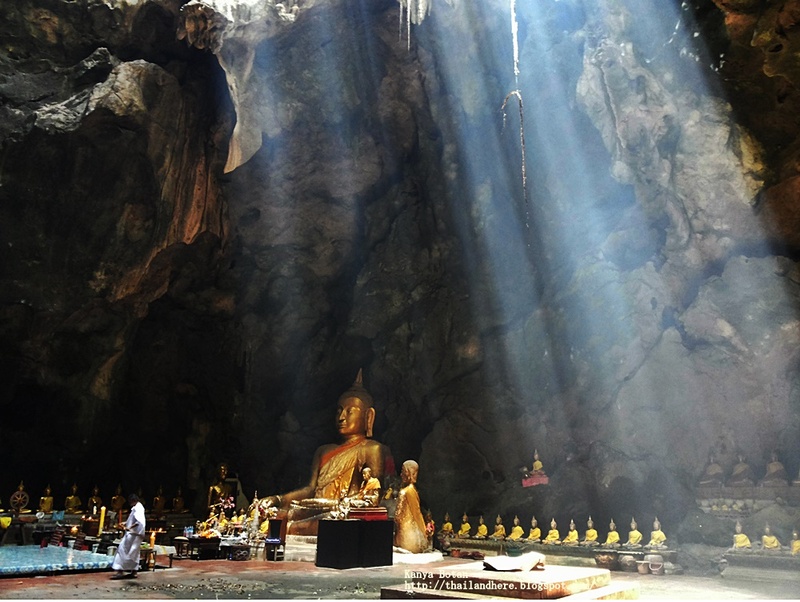 Located in Khao Luang Hill with a height of 92 meters. 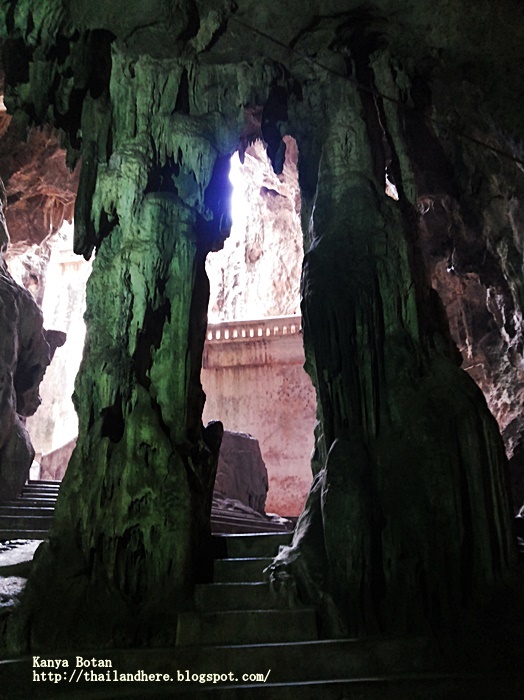 Inside the cave is beautiful stalactites and stalagmites. 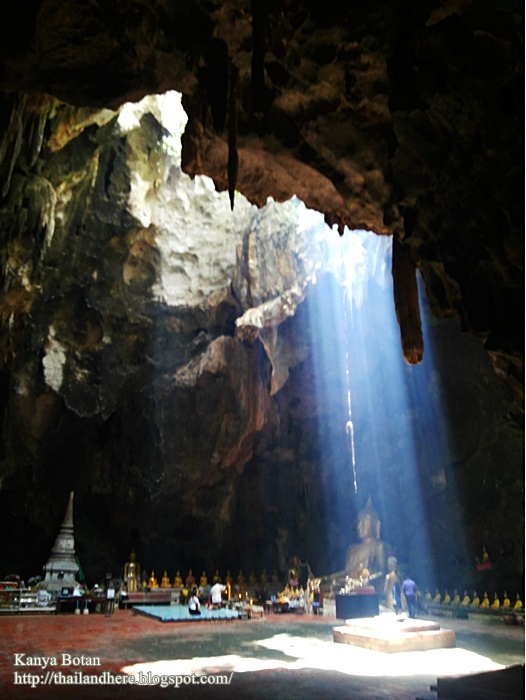 The highlight of this is the Solar that emit into the cave. Open daily from 08.00-17.00 hrs. 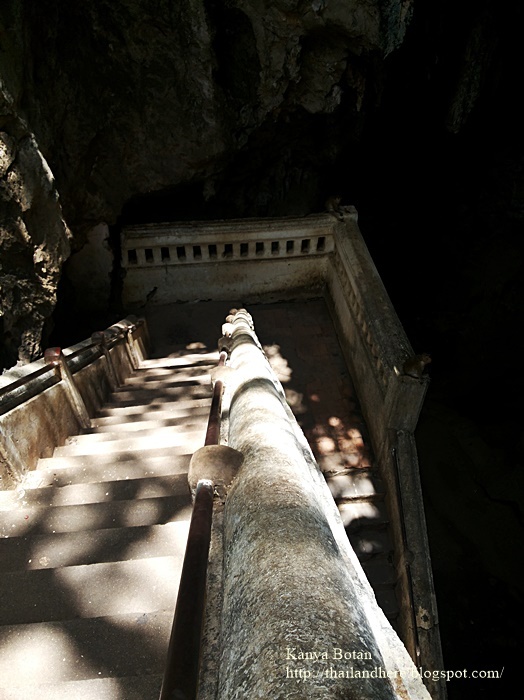 The stairs for walk up and down to the cave is concrete. 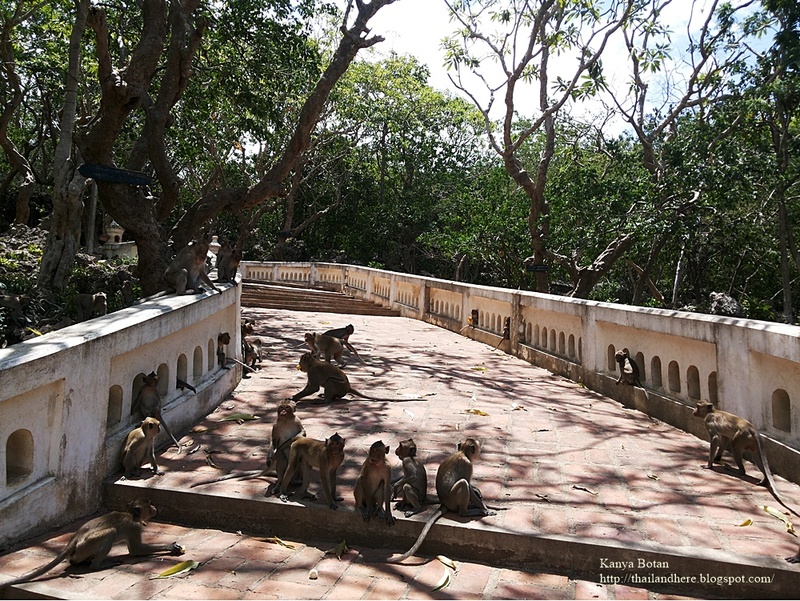 The surrounding area has many monkeys live in groups. 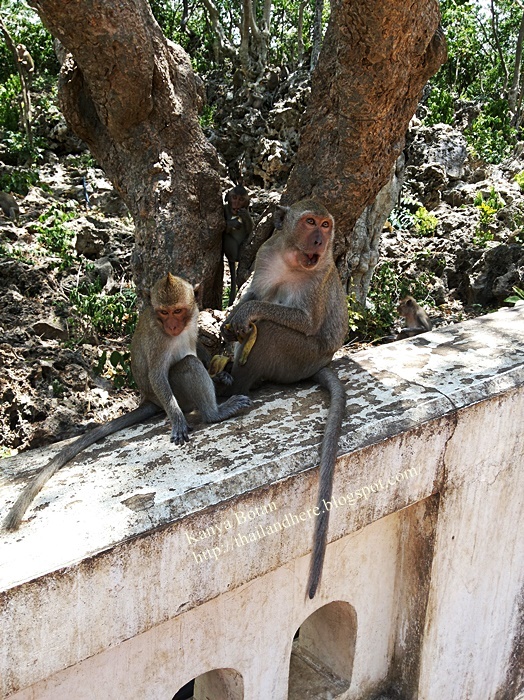 With the hot weather Some monkeys were playing happily in the pool. Some monkeys were dismantled roof Buildings littered. Vendors who sell food [fruits] said, here are six masses monkeys. Herd on hill not to come here. 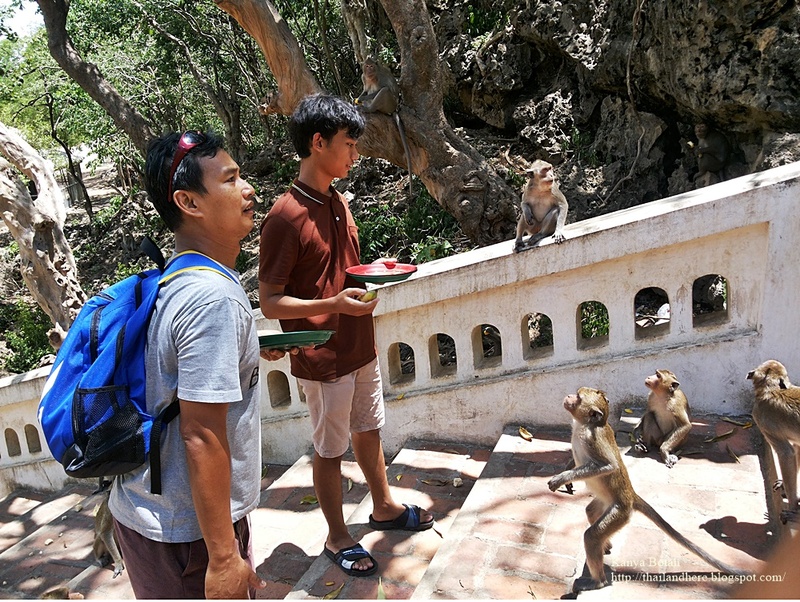 If visitors can buy food to the monkeys. 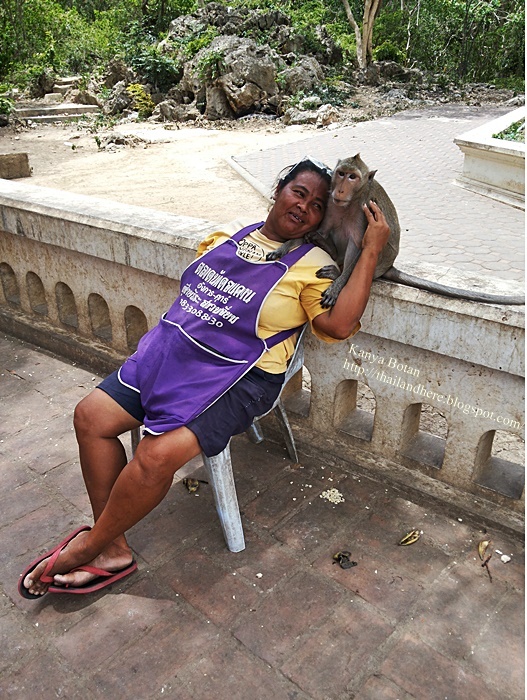 Her suggested that to take to the monkeys masses on the hill also. 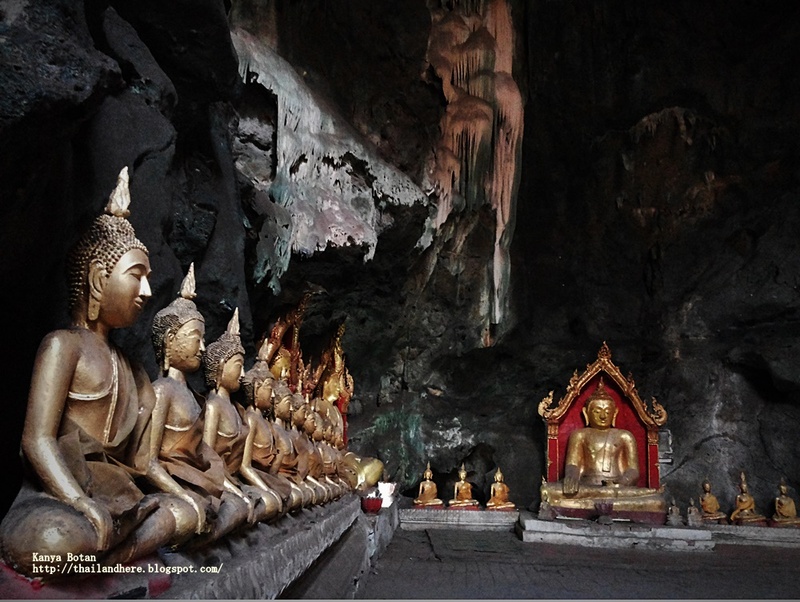 Luang Phor Toh is Buddha Statue in Cave’s Hall and another Buddha statues are all 170 Buddha Statues. 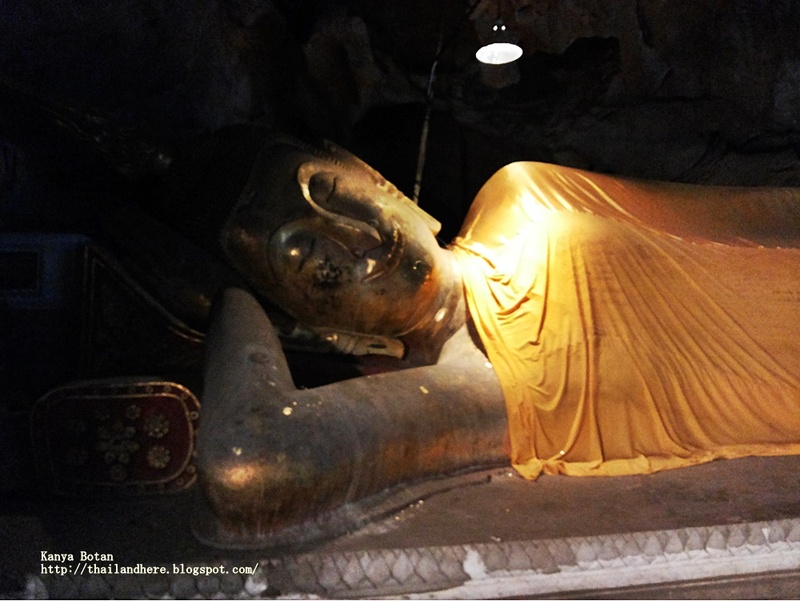 Reclining Buddha 6 meters. 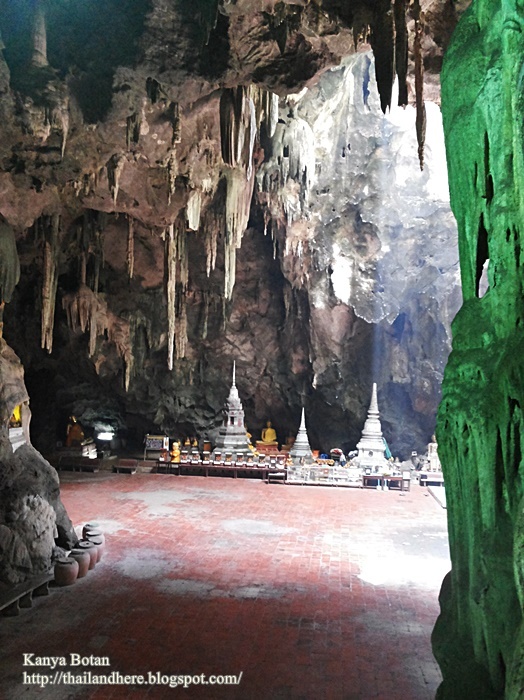 and small and big pagodas in the cave’s hall. 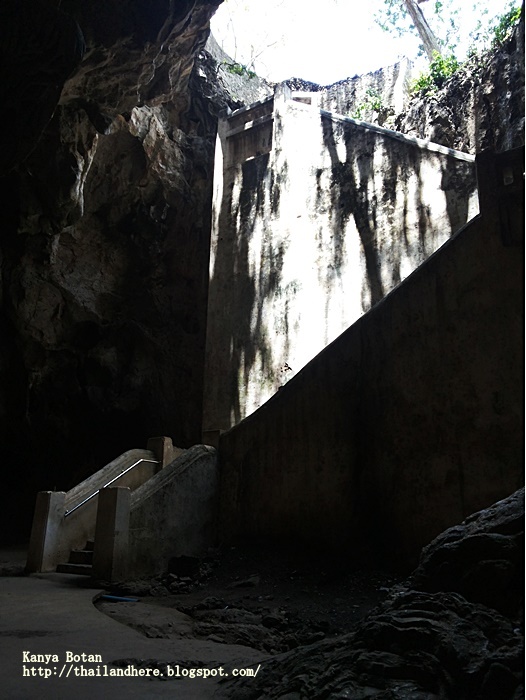 Inside the cave have the nuns for take care and cleaning. 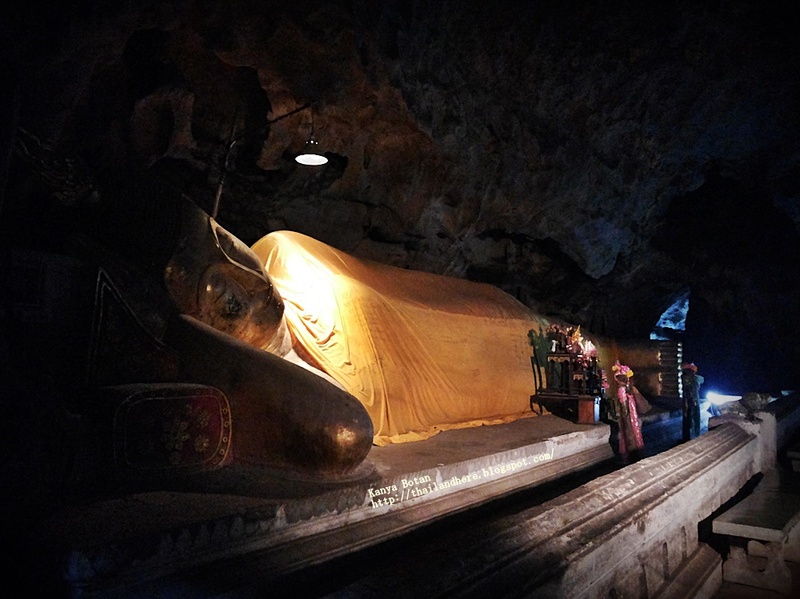 Tourists who come to pay homage to Luang Phor Toh by the water must hold back out of the cave for have no garbage in the cave. 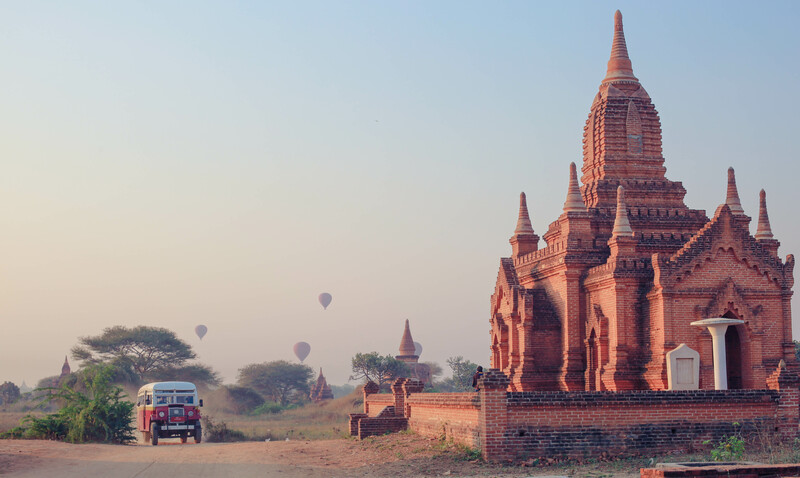 Bagan, located on the banks of the Ayeyarwady (Irrawaddy) River, is home to the largest and densest concentration of Buddhist temples, pagodas, stupas and ruins in the world with many dating from the 11th and 12th centuries. 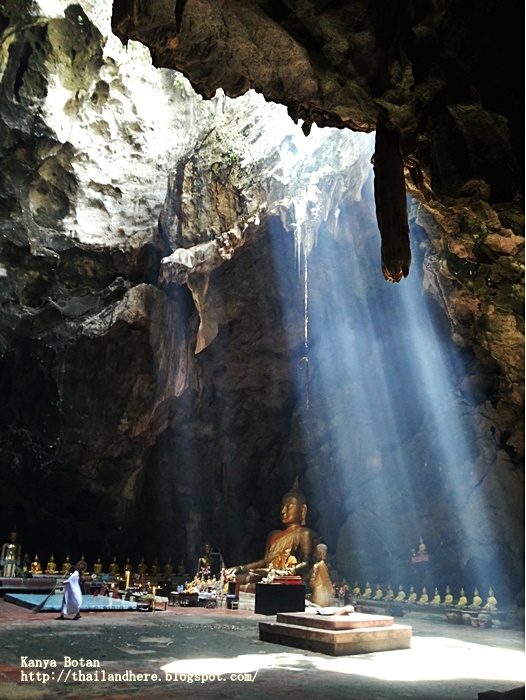 The shape and construction of each building is highly significant in Buddhism with each component part taking on spiritual meaning. 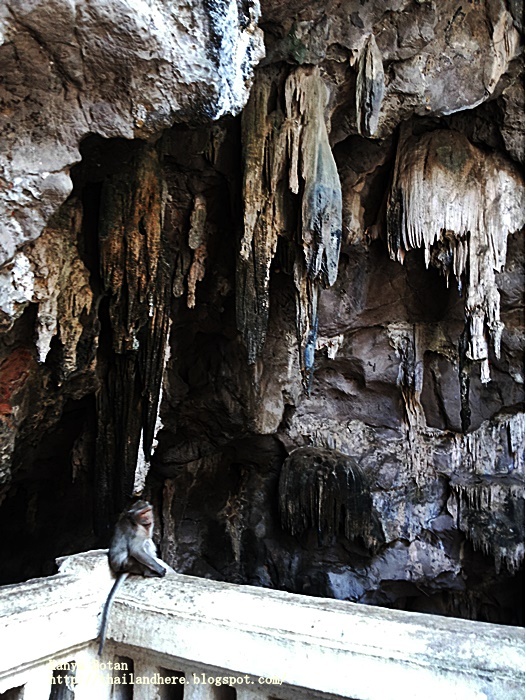 Angkor ruins are like a Chinese Lauriat banquet where food is presented in spectacular servings with a suspenseful wait between items which are hidden beneath curtains of forests. 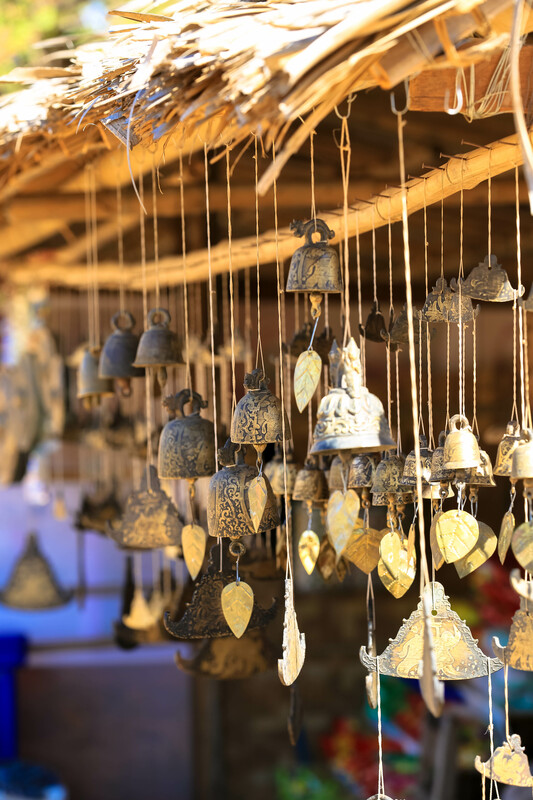 On the other hand, Bagan is served in Spanish Tapas style, the ingredients exposed to the customer and shown in small bite-size servings, with the next attraction close and visible at hand, in shorter intervals. 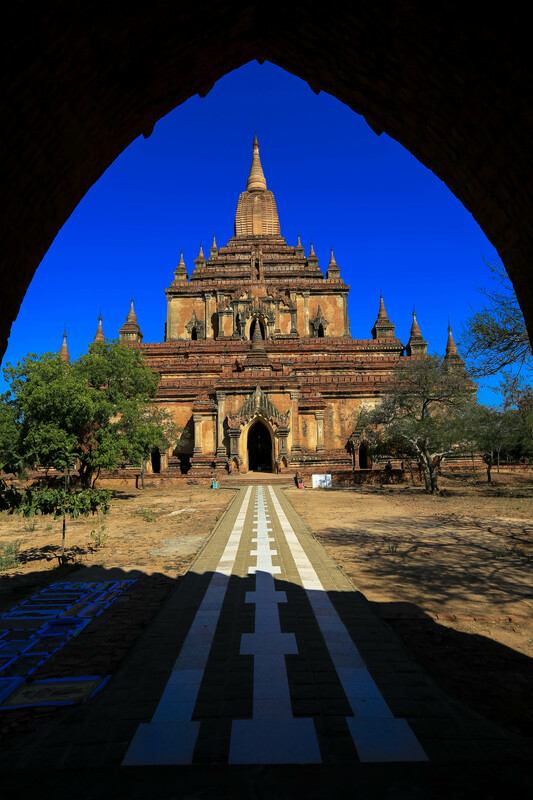 Another analogy between Angkor and Bagan Sites when distinguishing temple structures is through their stupa and spire shapes. Artichokes and corncobs = Angkor while gourds and durians (or pineapple) = Bagan. 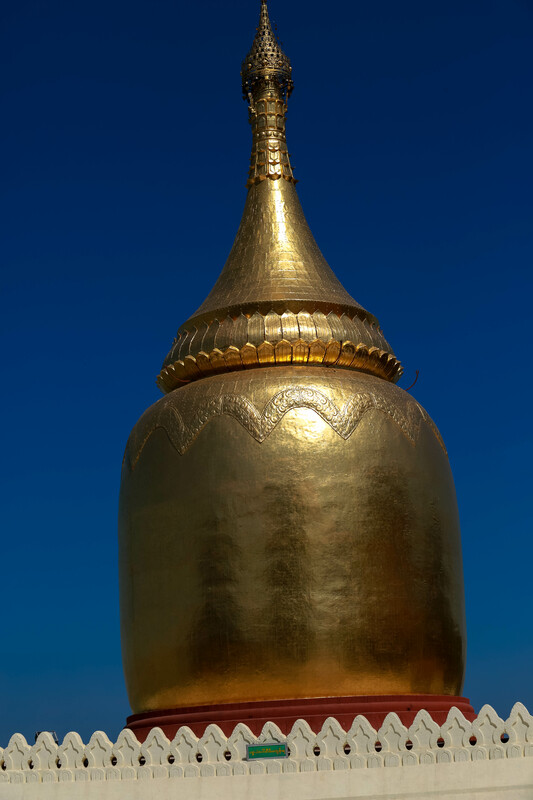 An example is gourd for Shwezigon Pagoda and durian for Ananda, Thatbyinnyu, and Mahabodi Temples. 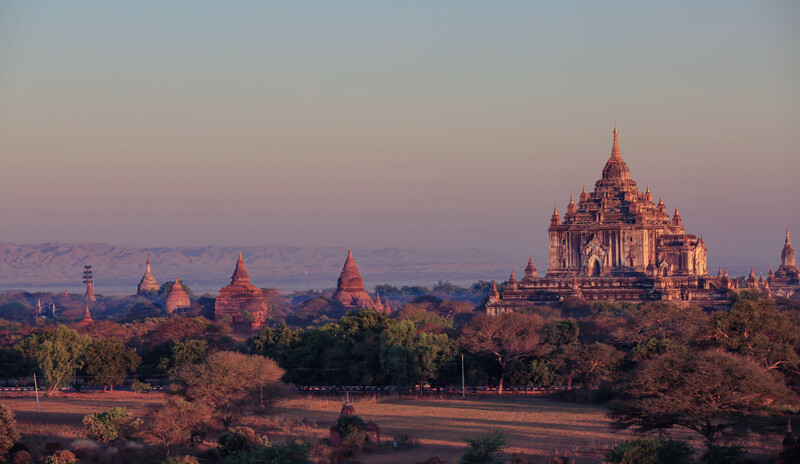 In another way of imagining, Bagan temples are like topped with inverted ice cream cones. 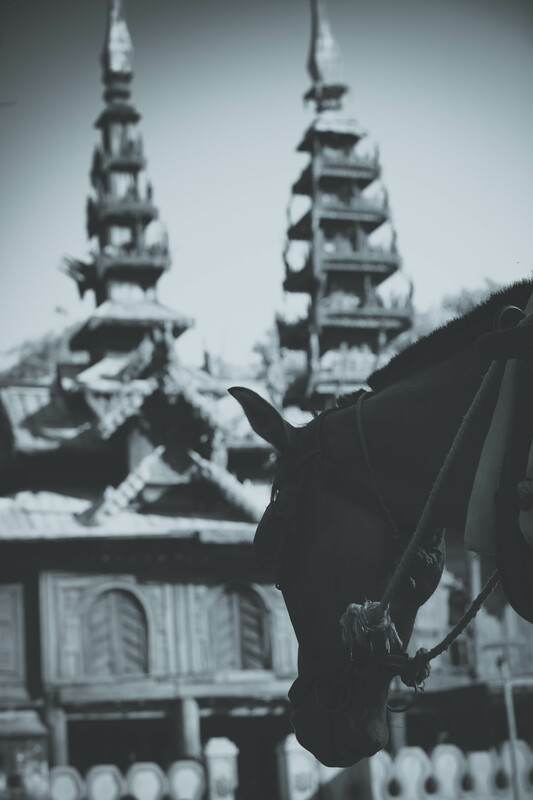 What makes the temples look romantic is the process of graceful aging. 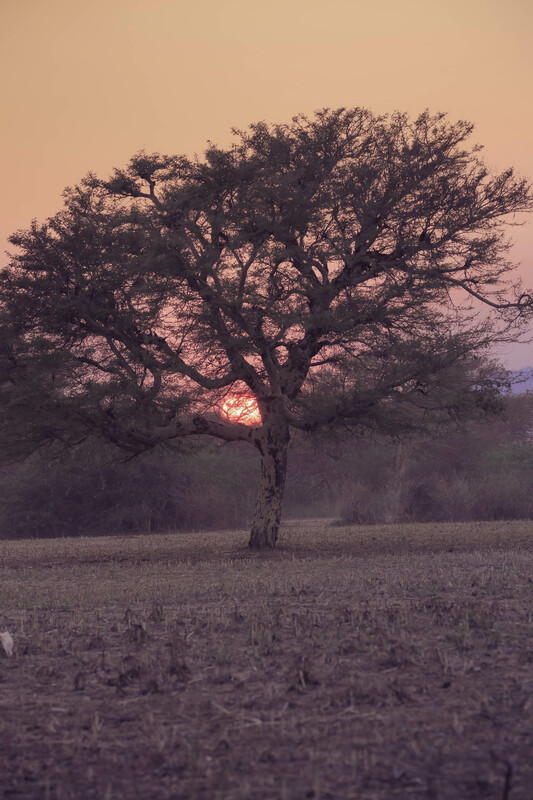 For some reason, there are no windbreakers around as shown by the barren, desert-dry mountain range to the west past the river, spinning occasional micro twisters that spawn loose dust particles everywhere from the eroded earth to the structures. 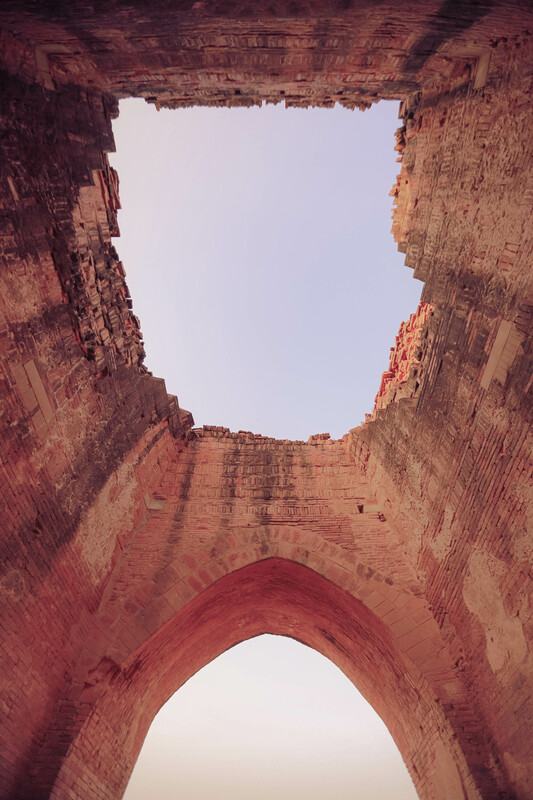 This phenomenon had peeled off so much the stucco coating of the temples to reveal the brick structural blocks with its rusty, reddish, and sometimes golden brown-like patina when hit by the sun’s rays. 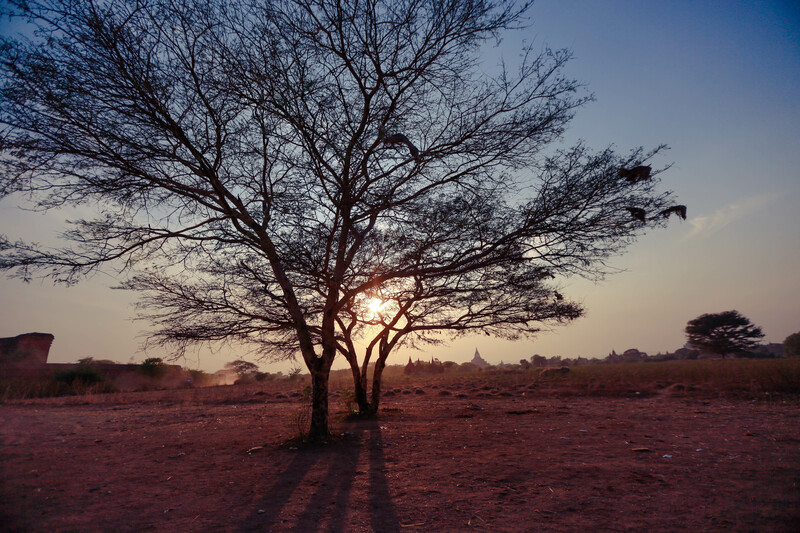 Erosion is a significant threat to this area, not only the wind chipping away the buildings’ plastering but also water from the mighty Ayeyarwady (Irrawaddy) River threatens the riverbanks. 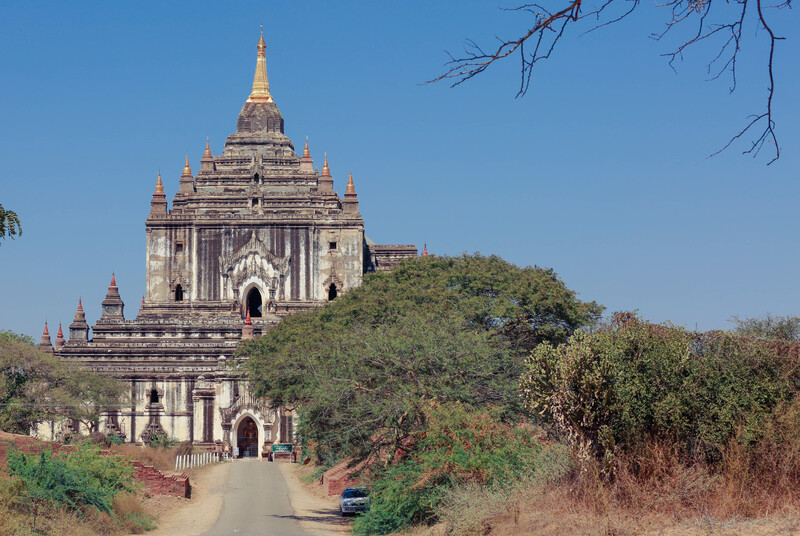 The strong river current has already washed away half of the area of Old Bagan. It used to be a rectangular-shaped piece of enclave protected by a perimeter wall. Now what remains is roughly the triangular eastern half part. 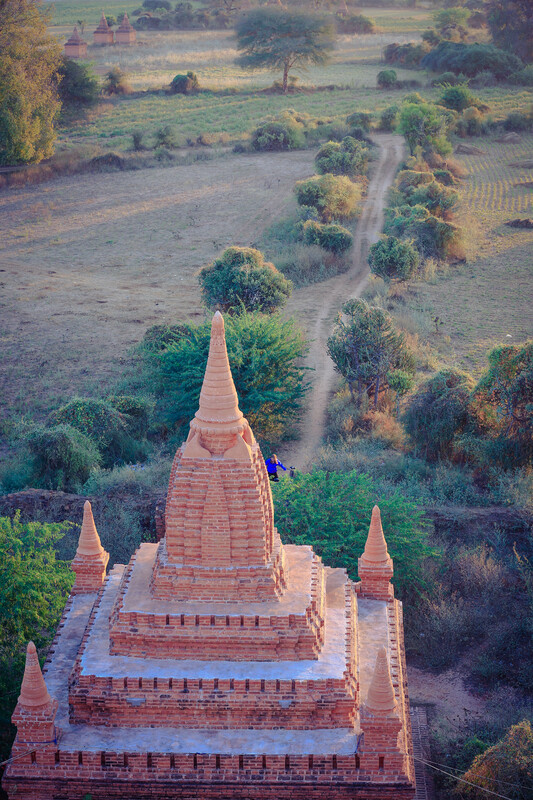 Other images of Bagan which make a lasting impression to tourists aside from the spire-fringed skyline; stupas sporting that tumbledown look yet crowned with glitter-studded golden miter-like sikaras; the ubiquitous pair of ferocious stone lions flanking a temple’s door; the spiky and lacy eave fascia woodcarvings lining a monastery’s ascending tiers of roofs; tall palmyras or toddy palms with willowy trunks, bougainvilleas, exotic cotton trees, and the likes bringing life to the arid landscape and abandoned ruins; squirrels playfully and acrobatically scampering on the walls and pediments of temples; horse drawn carriages lazily carrying drop-jawed tourists; sleepy moving grandfather’s bullock carts grinding on a dust-choked trail; not to mention the garbage left around, stray dogs loitering, longyi clad men spitting betel chews in copious amounts everywhere, overgrown weeds and the pestering dust. 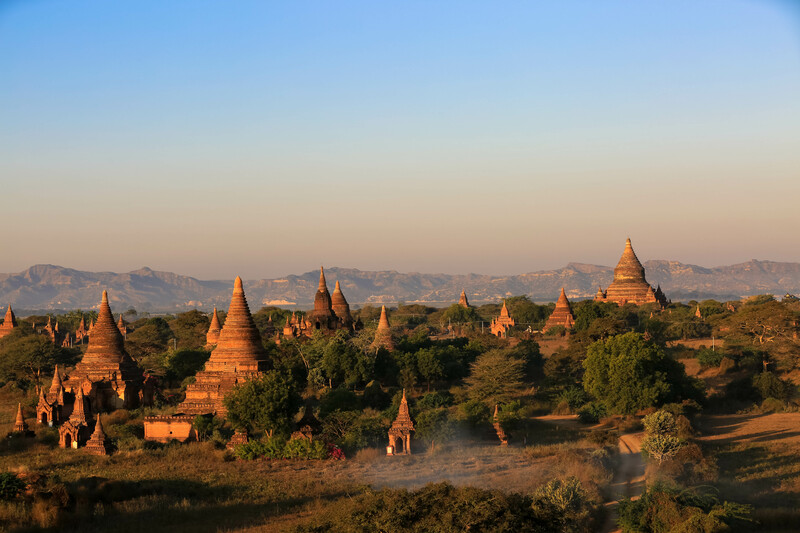 All tempels in Bagan are considered as sacred by the burmese. Therefore you should dress modestly (cover your knees and shoulders). This dresscode is also shown on many signs in front of bigger tempels, but mostly ignored by western tourists. 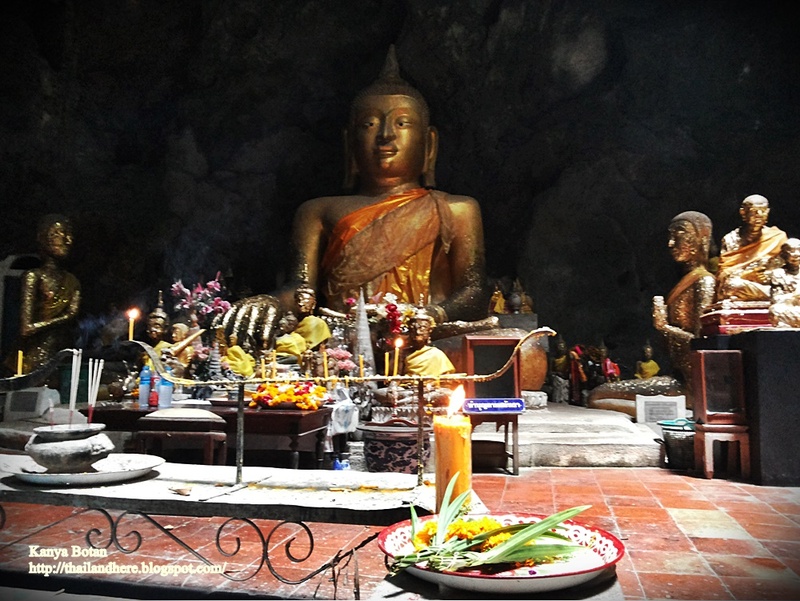 It might not be too obvious, but the locals and other buddhists tourist are strongly offended by this behaviour. 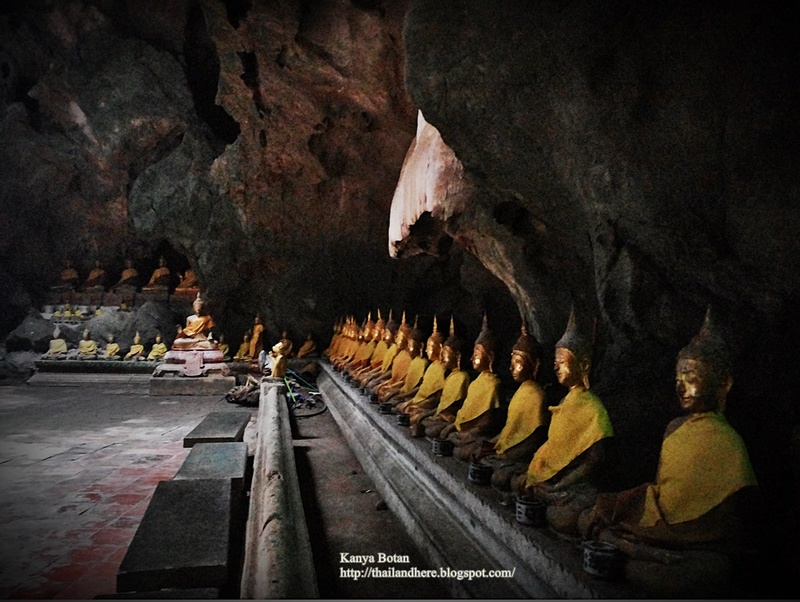 Since buddhists are none-confrontative, they will keep silent and just look at you. Be respectful and dress appropiately even though it is 40 degrees out! 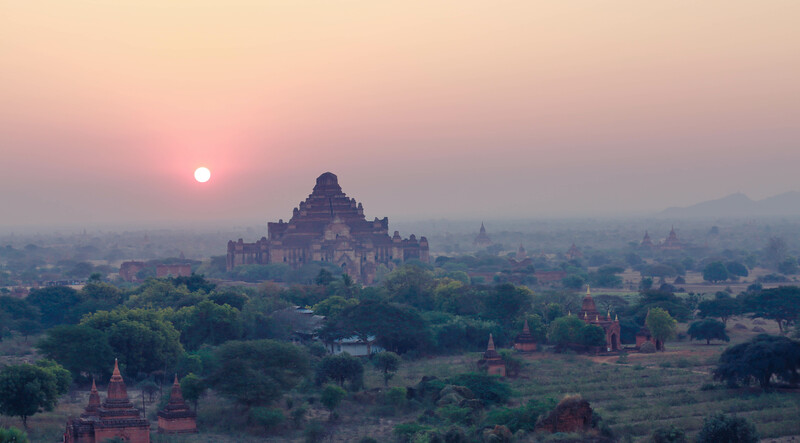 Bagan became a central powerbase in the mid 9th century under King Anawratha, who unified Burma under Theravada Buddhism. 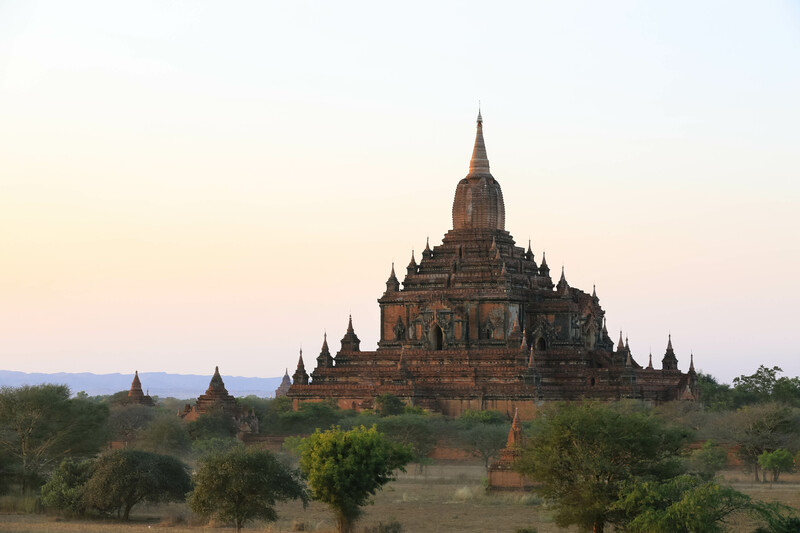 It is estimated that as many as 13,000 temples and stupas once stood on this 42 sq km plain in central Myanmar, and Marco Polo once described Bagan as a “gilded city alive with tinkling bells and the swishing sounds of monks’ robes”. 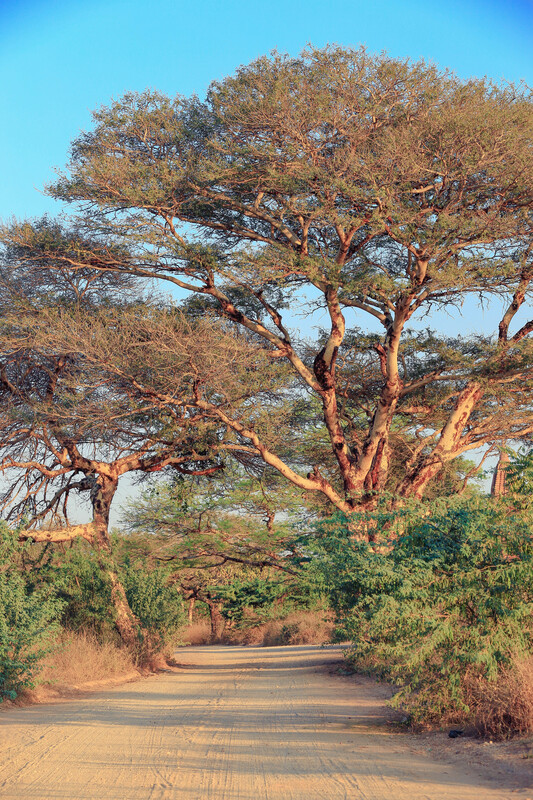 Approximately 2,200 remain today, in various states of disrepair. 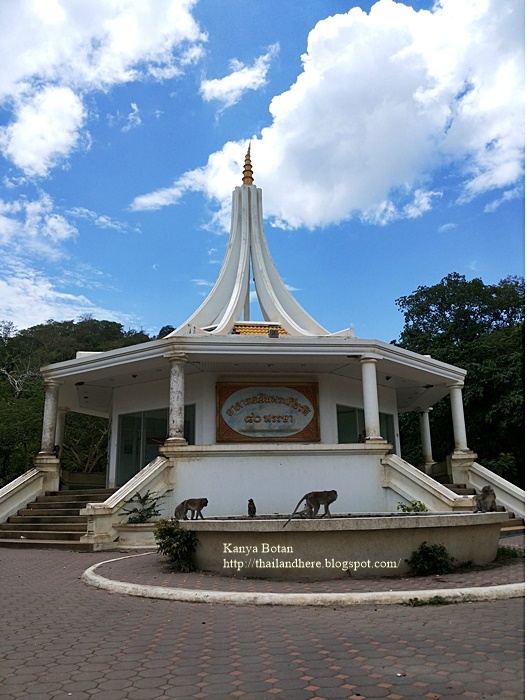 Some are large and well maintained, such as the Ananda Pahto, others are small tumbledown relics in the middle of overgrown grass. 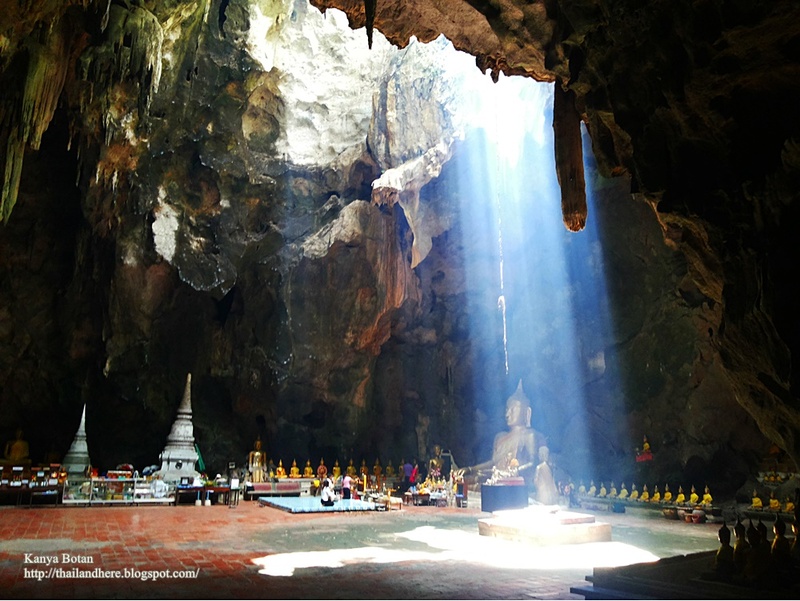 All sites are considered sacred, so when visiting, be respectful including removing shoes as well as socks before entering or stepping onto them. 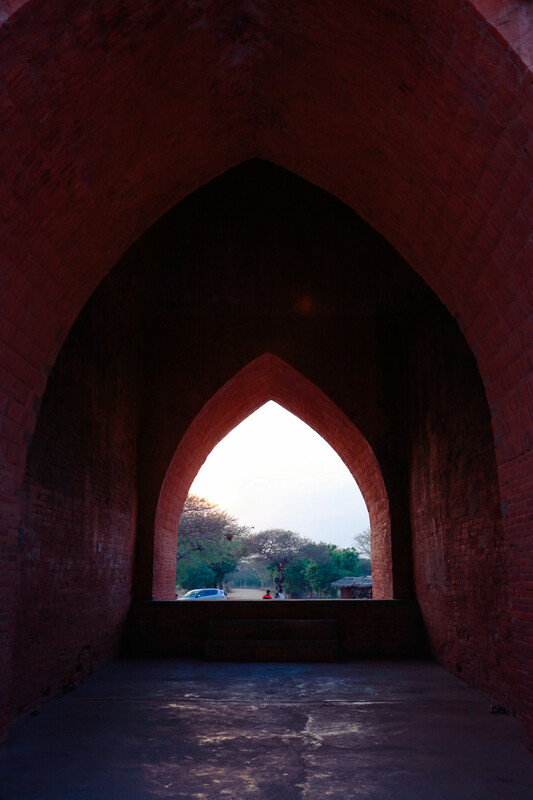 Bagan’s golden age ended in 1287 when the Kingdom and its capital city was invaded and sacked by the Mongols. 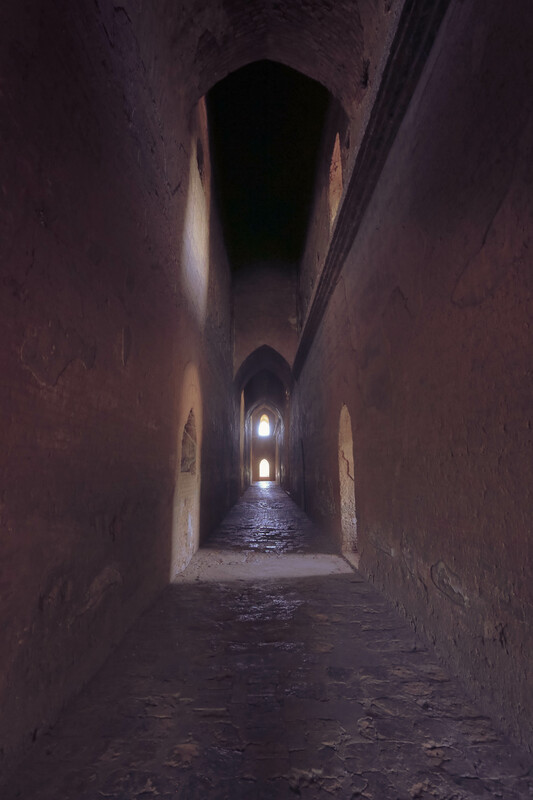 Its population was reduced to a village that remained amongst the ruins of the once larger city. 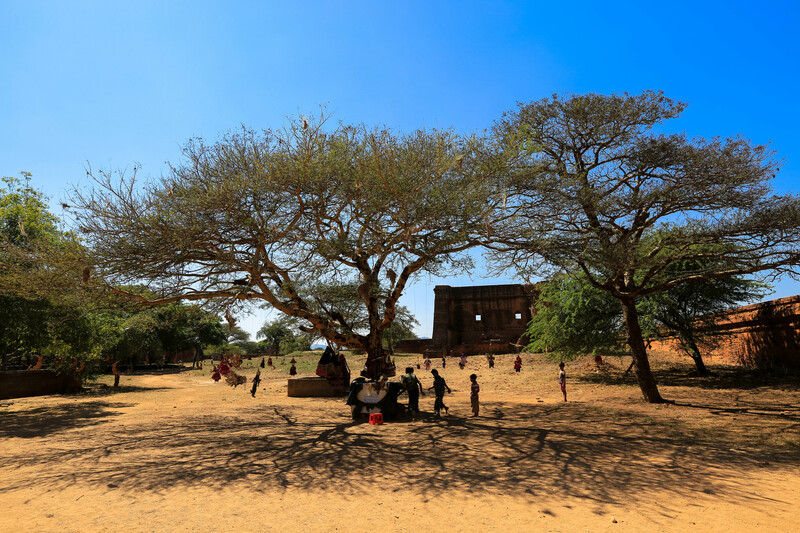 In 1998, this village and its inhabitants were forcibly relocated a few kilometers to the south of Bagan, forming “New Bagan” where you will find accommodation in its handful of cheap, quaint, clean hotels and religious centers. 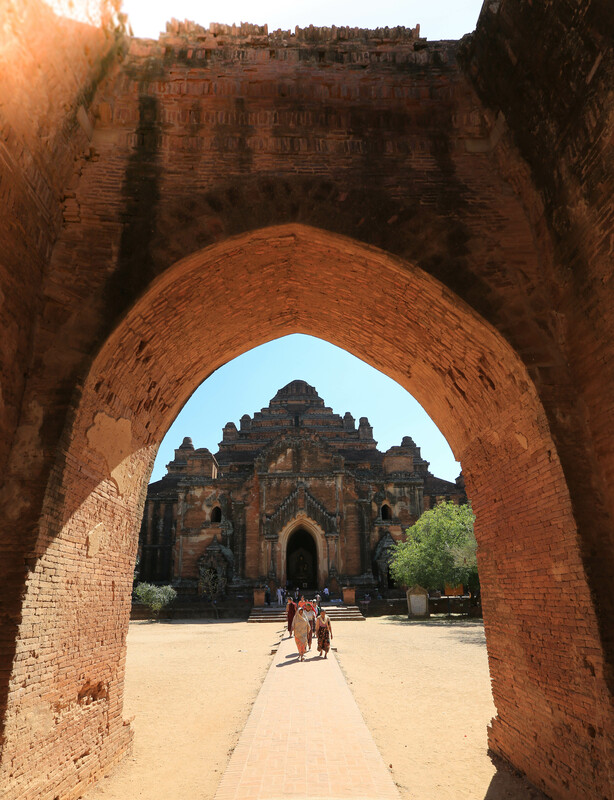 Despite the majesty and importance of Bagan, UNESCO did not include it on its World Heritage Site, because it says some temples were rebuilt in an un-historic way. Nonetheless, the site is arguably as impressive as the Pyramids of Egypt: a dry, vast open landscape dominated entirely by votive architecture. 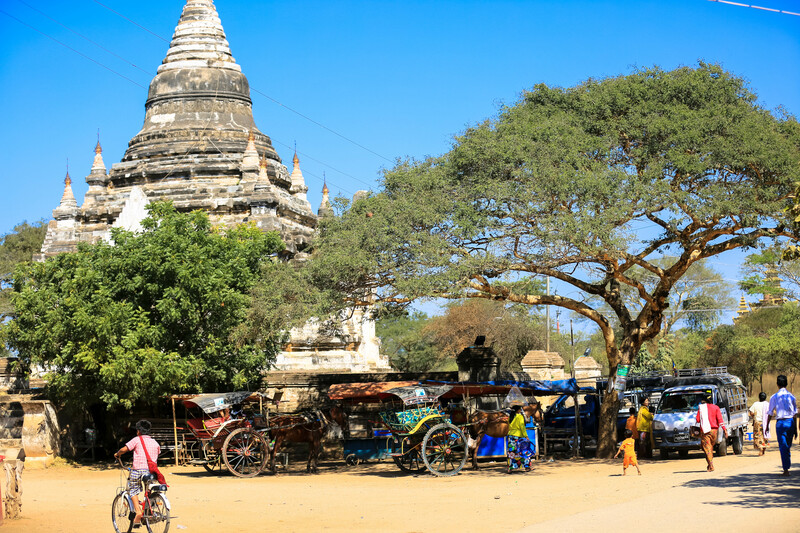 The Bagan cultural authority has introduced a tax against all foreigners for $20USD, 20EUR or 24,000 Kyat upon arrival. Since the USD is the best value of those options, it is best to bring the required amount in USD (in new bills) before arriving. 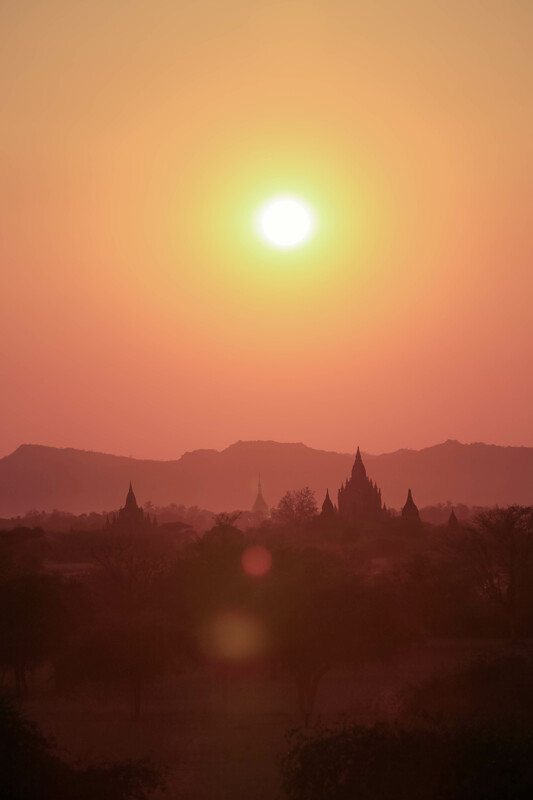 If you are lucky to enter Bagan without buying it, it will not be asked again except at the entrance of a couple of temples, notably the most popular sunset temple. The fee collected goes straight to the government and is not invested in the maintenance or cleaning of the site. Here are the TIPS for avoiding the payment: From the airport, upon landing, note the taxing desk straight ahead as you exit. Use your head to avoid if able, but it is not easy. If flights are coming and going, you might be able to sit as if waiting for a plane and wait for the employees at the fee table to clear. Other options are also available, use your head. 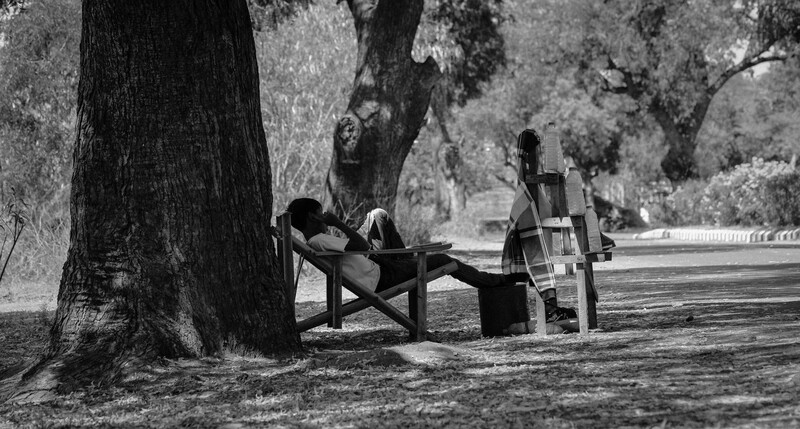 For other methods of arrival, ask around beforehand where the check points are and try to walk around them. 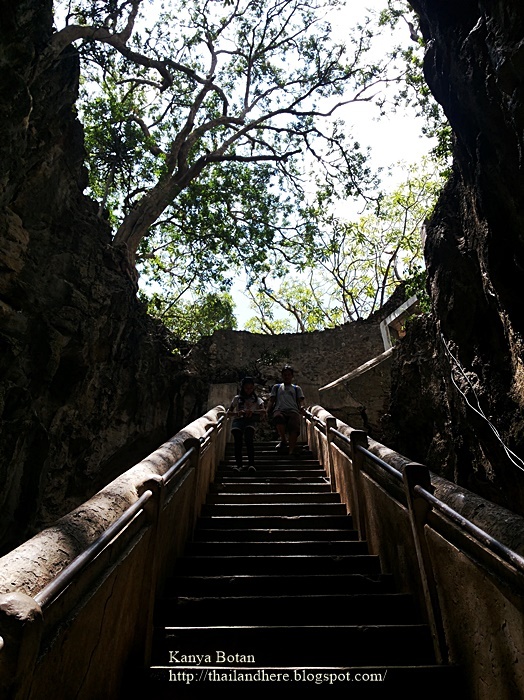 It’s a bit of a hassle, you might need to walk for an hour or so both to Nyang U and New Bagan from the bus station, less from the boat to Nyuang U, tho. Travelers who were trapped in buying the ticket, please consider passing it to someone else you meet on the road. If you get lucky and a kind soul shares the ticket with you remember: you might be asked several questions: where you were coming from, how (bus/plane/train…) in which hotel you previously stayed in (they can call and check your passport number) and also some pictures on your camera to prove you have already been to Bagan. Do your homework accordingly. As of at least May 2015, they seem to be stopping all taxis and motorbikes entering the city from the highway that connects the bus, rail, and airport terminals to charge foreigners the US$20/Euro20/Kyat24,000 entrance ticket there. It doesn’t seem to be avoidable. 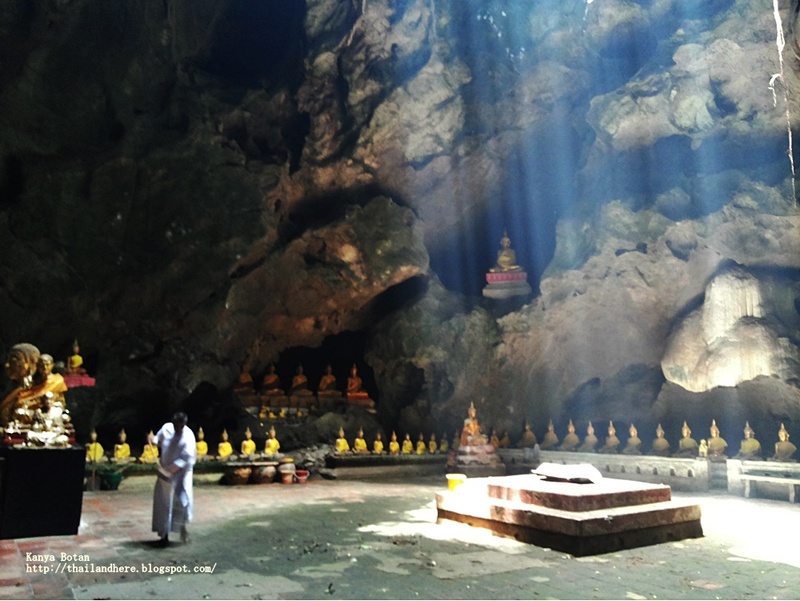 If you are coming from Pyay or Yangon you might be able to avoid the fee by transit in Magwe and catch the local minibus to Nyuang U. 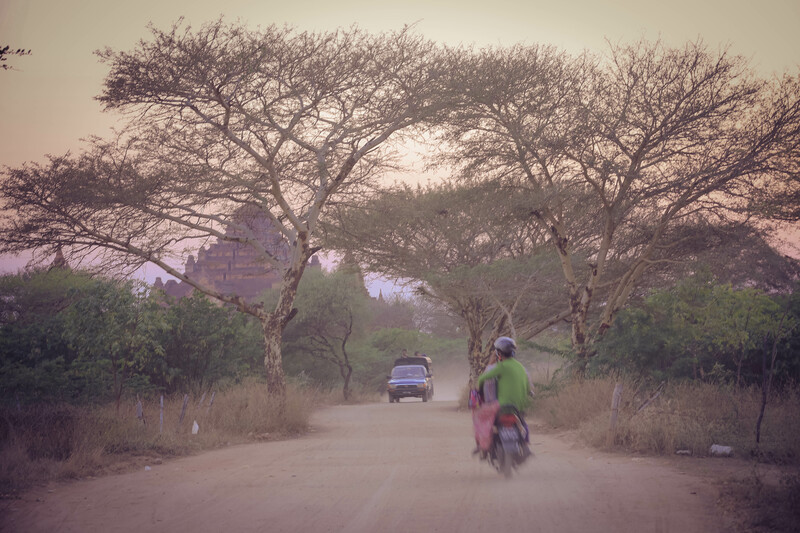 The ride takes about 4h, costs 7000K and is really uncomfortable, but if you sit in the back or in the middle the chances that you avoid the fee are not low (at least if the bus is full of burmese as it was in the low season). Staff at the ticket booths sell pirated copies of George Orwell’s Burmese Days for around US$5, though if you negotiate you can get them down to $2. Maps are also sold at 1000 kyats. You can also print the online version shown here beside. It is not necessary to buy as these are available free from big hotels, if you happen to pass by and ask even if you are not their guest. 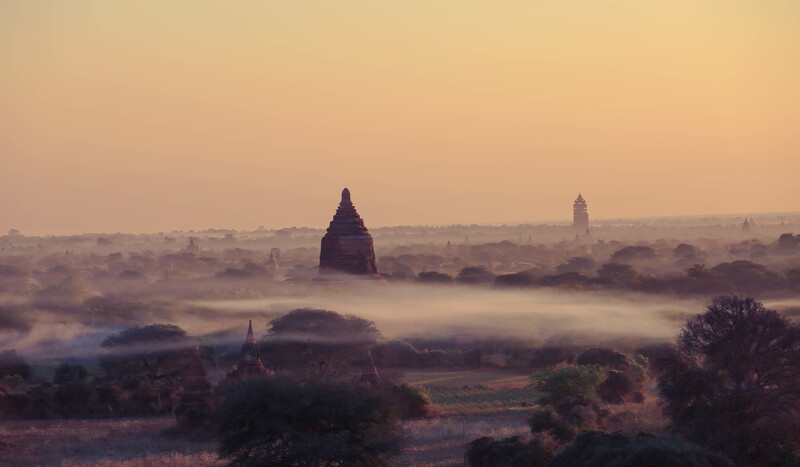 There is only one travel agent selling tickets online in Bagan. 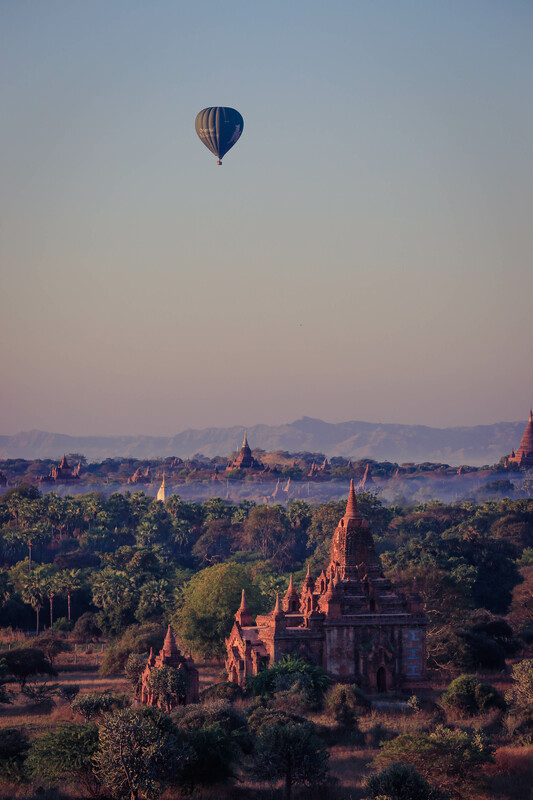 Sara Travels & Tours(Bagan Travel Bureau). You can pay through Western Union or else.